Safety Surfaces' Aero Shockpad Softfall rubber tiles' main raw material component is 4 mesh rubber tyre buffings, which ideally matrix for the endurance required in repetitive impact conditions. Our Aero Shockpad Softfall rubber tiles have low rebound forces attributable to the addition of 30% expanded polystyrene beads which further reduces the potential for long bone injuries. 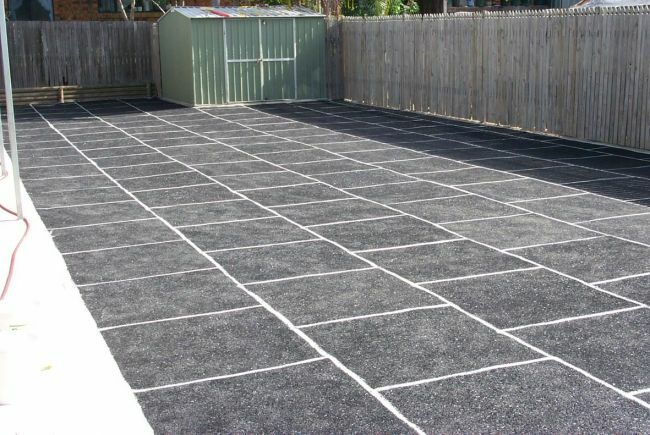 These tiles are an extremely efficient and rated playground underlay. They are a popular choice for playground owners be it for Kindergartens, Early Learning Centres, Schools, Councils or an assortment of other industries that are looking for the most efficient guarantee for safe surface compliance and installation savings. We are able to provide our Aero Shockpad Soft fall rubber tiles in any thickness from 15mm to 120mm in order accommodate necessary compliance with critical fall heights (up to 3.5m) specific to your environment. Our tiles can be used under many finished surfaces, but are commonly used under synthetic grass and wet pour rubber playground surfaces. Aero Shockpad Softfall rubber tiles are quick to install, they aren’t affected by rain, cold conditions or direct sunlight.